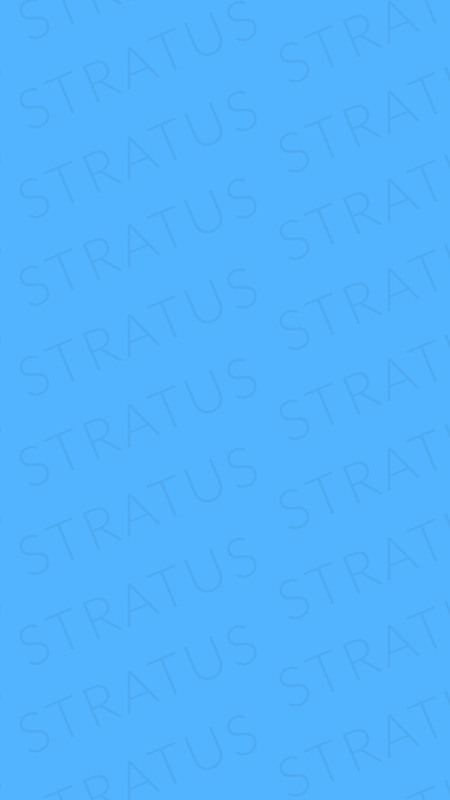 Use Stratus & Build The Perfect Theme for your Small Business! Is Status right for your business? Buy it now on Themeforest!